World Prestige International glad to announce the “Mister World Prestige International Pageant 2018” Grand final party going to held at KL Major club, actual date to be released by early of January 2018. 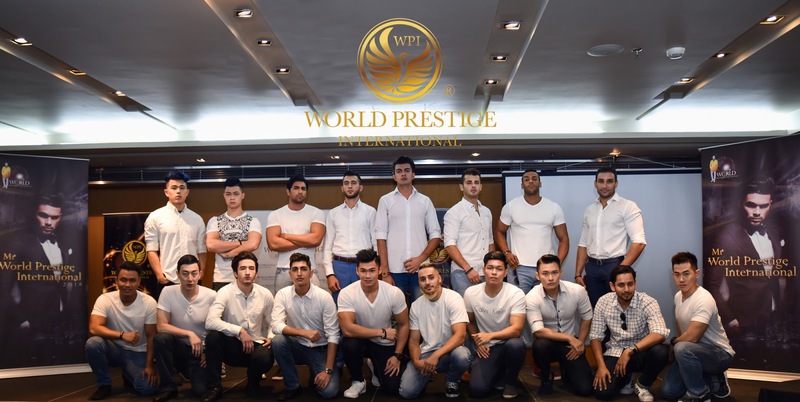 The grand ceremony of “Mister World Prestige International Pageant 2018” successfully conducted semi-final at Pullman Lakeside Hotel at Putrajaya greatly announced the list of the qualify top 16 finalist. This is the international reputation of the World Prestige International organizers intentions to host popular admirers Top 16 finalist of the party. 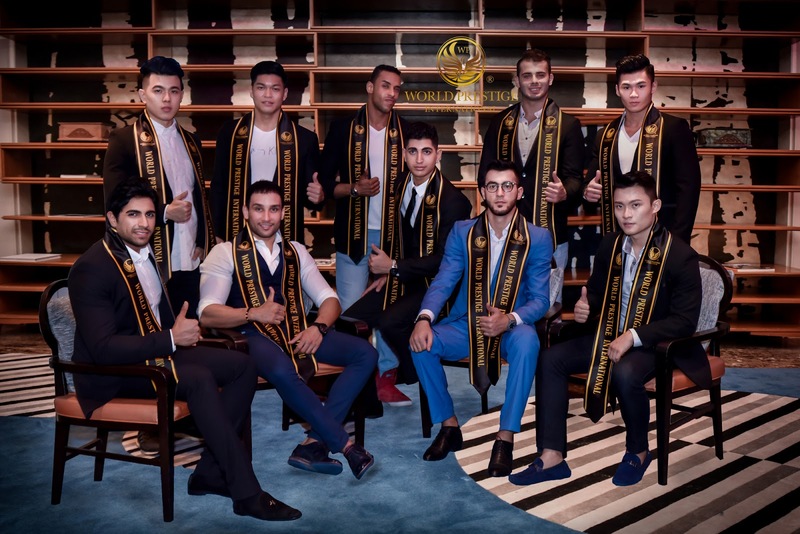 Women's beauty pageant campaign is a familiar activity, you be marvelled on“Mister World Prestige International Pageant 2018” . Just as every finalist has the courage to open an unknown journey, this process will guide them into the illusion of the river. Yet, takes places with extraordinary charisma to where he wants to arrive and achieve. 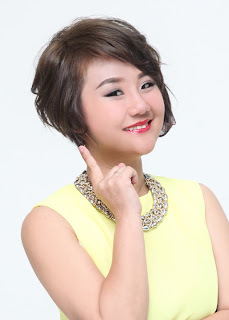 Has outstanding finalist on this lofty stage, world-renowned international organizers to set the platform exhibited for candidates, well train their physical fitness and no one featured and performance characteristics of talent on stage. One after another to show a broad and charming shoulder muscles with spread courage. 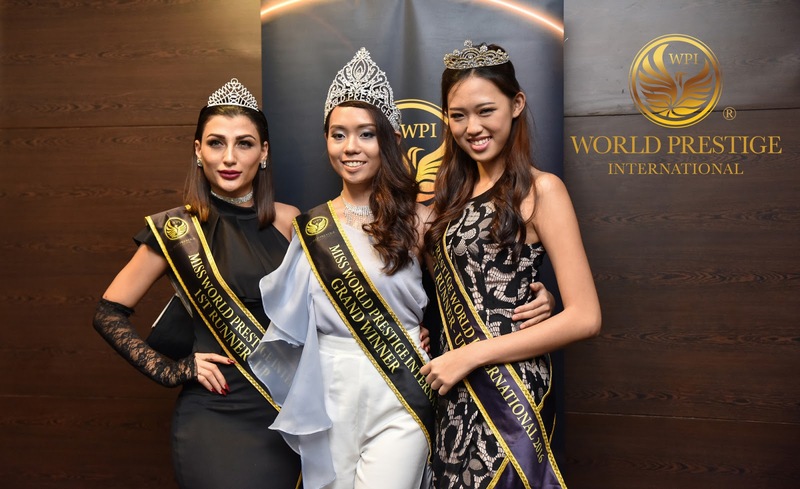 The judges invited by the conference, World Prestige International organizers included previous World Prestige International title holder like; Joclyn See: 2016 MissWorld Prestige International 1st runner-up; Kimberley Claire Mah: 2017 Miss World Prestige International Grand Prize winner; Gharam: 2017 Miss World Prestige International 1st runner-up; Patricia Plavan – World Prestige International ambassador, Jesh Thiam – World Prestige International Mister ambassador, Vincent Siow - Rev Publika Fitness Trainer. 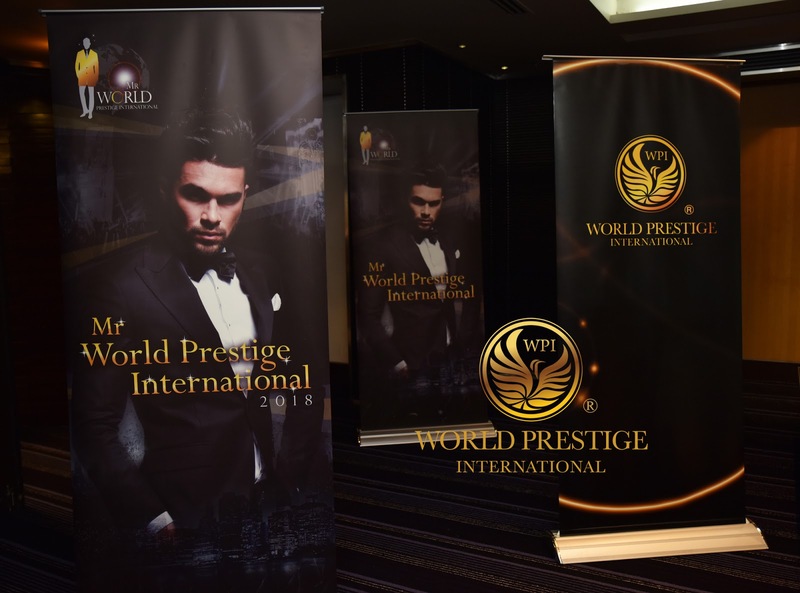 The whole team of World Prestige International organizers, in just two months time to quickly start recruiting Mr. activities side by side to find the right sponsor as collaboration partner. The Assembly would like to express its gratitude to all the sponsors who assisted the World Prestige International organizers in the world and the participants who participated in the “Mister World Prestige International Pageant 2018” . The usual venue collaboration partner between Pullman Lakeside Hotel, and thank the hotel for providing a venue for the individual shootings of this year's contestants. There are clothing sponsorship: Vintage Collection, shooting team: De vouge wedding, make-up team: Geozo Makeup, hairstyle team: Peek A boo Malaysia.